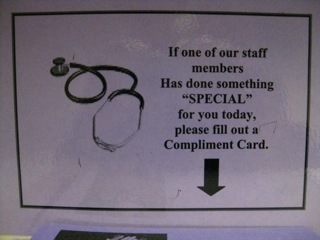 The “Blog” of “Unnecessary” Quotation Marks: something "special"
I guess this is where you report sexual harassment. Thanks, Shannon. apparently they're not expecting much.